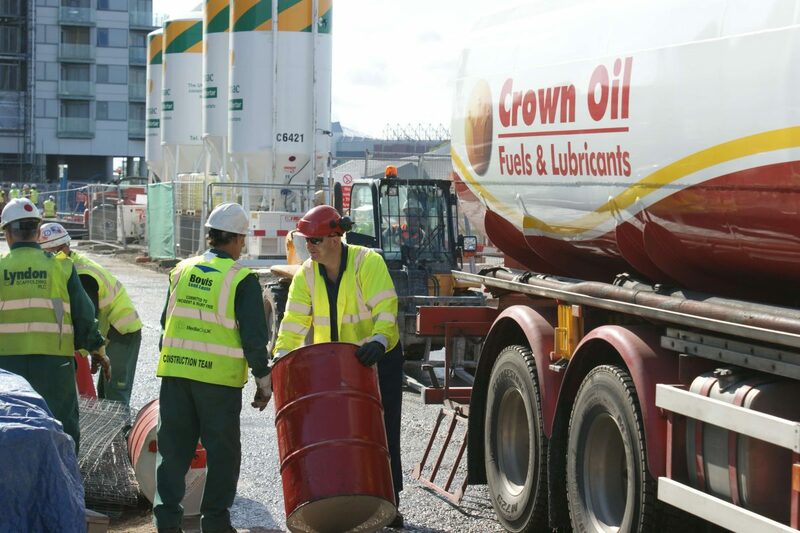 We deliver 35 second oil all over the UK, with same & next day deliveries and competitive fuel prices. To get today’s latest and lowest 35 second oil prices, please call 0845 313 0845 today. Is 35 second oil known by any other names? In short, yes. Although you may know it as 35 second oil (35 sec old), you may have found others refer to it by other names. Of course anybody new to this type of fuel may find this confusing, so here are the other names you may have heard it known by. 1. Red Diesel – The name derives from the coloured dye that is added to the fuel in order to differentiate it from regular road diesel. 2. Gas Oil – This is another name which is often used to refer to 35 second oil. But as you now know, they all refer to the same fuel type. So whether you’re looking for a new supplier of 35 second oil (gas oil/red diesel). 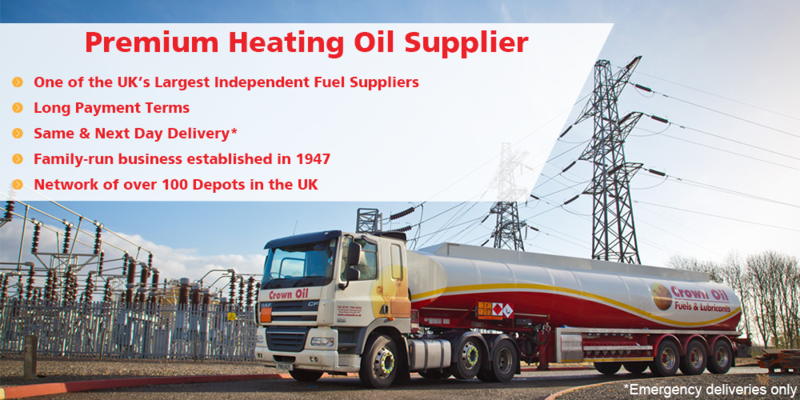 We can deliver the fuel you need anywhere in the UK, 24/7. Call us today on 0845 313 0845 to speak with one of our friendly team. No matter where you are in the UK, we can supply you with a whole range of fuels, oils and lubricants including 35 second oil. 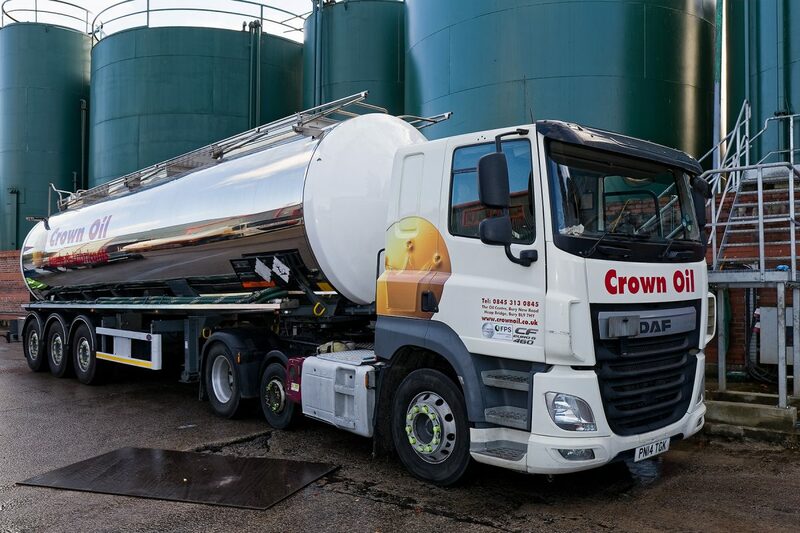 You won’t have long waits for your deliveries, since we operate our fleet of fuel trucks from depots across the UK. Most of our deliveries are completed within 48 hours, but for those with more urgent requirements, we can provide you with a same day emergency delivery service. Of course, no two businesses are the same and your fuel requirements will be no different. So whether your business is a low quantity user of 35 second oil, or a high quantity user, we can supply you with the right amount of fuel to suit your business. You can order 35 second oil today in quantities ranging from 205 litre barrels (suitable for long quantity uses or those without suitable storage facilities) or bulk buy in quantities ranging from 500 litres up to 36,000 or more. Whatever your requirements, give our friendly team a call today and request a quote by calling 0845 313 0845. Why choose Crown Oil for 35 second oil? If you’d like to learn more about our 35 second oil or to request a quote, you can do so by giving our friendly team a call today on 0845 313 0845. Alternatively, fill in the quote form on this page.